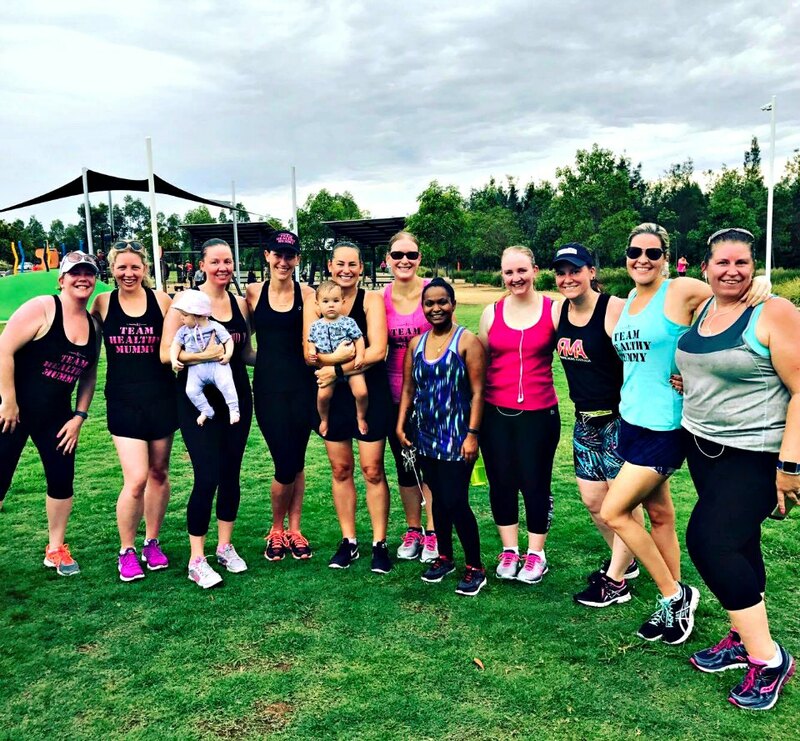 Caren, one of our amazing Healthy Mummy consultants, is giving us her top five beginners tips on how to start running. If you’ve never run before, it can be really hard to know when, or even how to start. 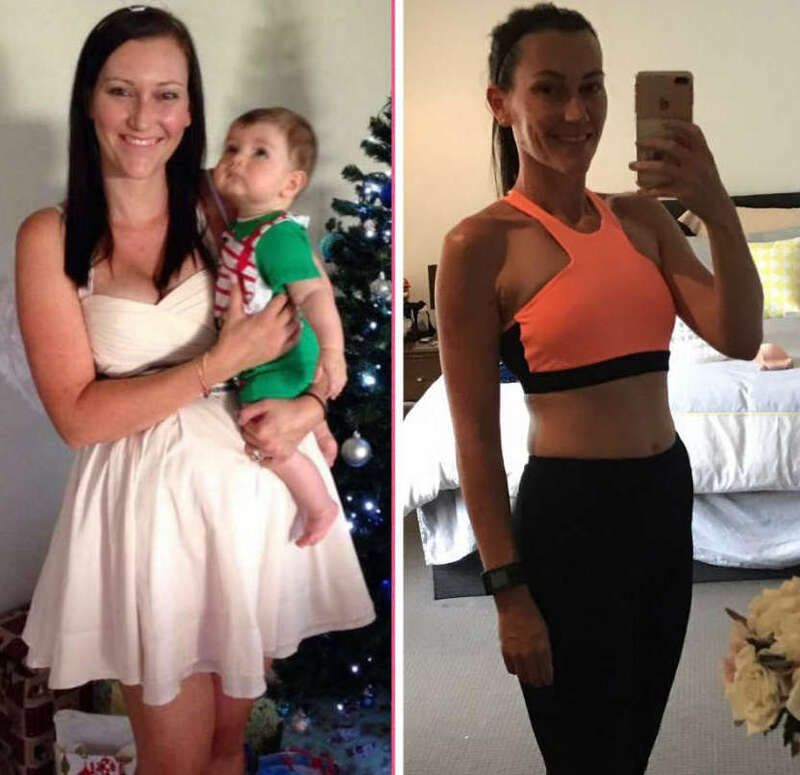 Caren breaks it all down and into simple, easy steps and tells us how she overcame her fears to hit the road and lose her baby weight. Don’t wake up and decide you are going to run 5km! You will probably end up 500m in, coughing and spluttering and end up going home with your tail between your legs vowing never to do it again! Start with short run/walk break downs and slowly build it up. There are lots of running apps available such as the one I started with, C25K (Couch to 5km). These types of apps teach you how to build up your distance and endurance gradually. Make sure you warm up, cool down and have a good stretch so you don’t injure yourself and give up before you’ve even started. Pace is SO important! If you storm out at a 4 minute per km pace you might last 1km if you are lucky! If you find a comfortable pace you can maintain, you will be able to last longer and not have to stop so soon to catch your breath. Yes, I love to try and improve each time I hit the pavement, but it is not always about beating your PB! Remember to breathe, enjoy the freedom, clear your mind and be proud that no matter if you are doing 2km or 20km, you are getting out there and improving your health and wellbeing, and those very impressionable little eyes are watching Mummy setting an incredible example. I love spreading the Healthy Mummy word to anyone who will listen, that’s why I became a Healthy Mummy Consultant. 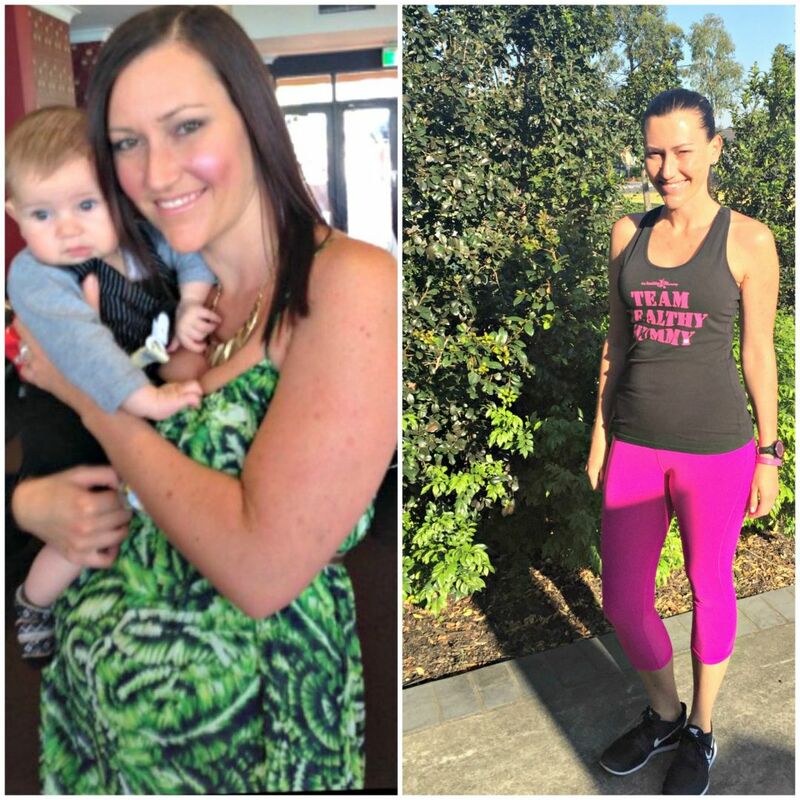 Healthy Mummy changed my life and I love seeing that just a few small changes can change someone else’s life too! If you haven’t jumped on board yet then jump on the Healthy Mummy train with me and discover a brand new happy, healthy you! Thanks so much Caren for sharing those awesome tips with us. 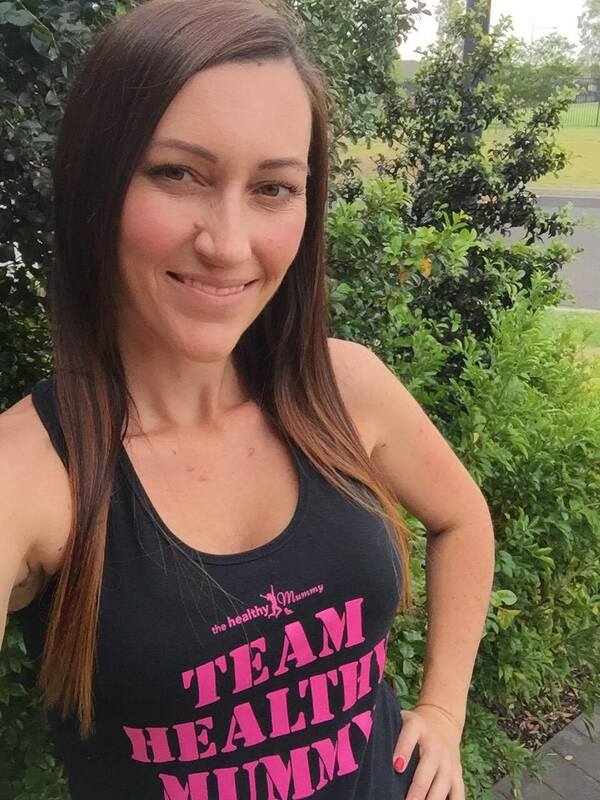 Caren is a Healthy Mummy Consultant for the Hills District, Sydney and has lost an awesome 25kgs! 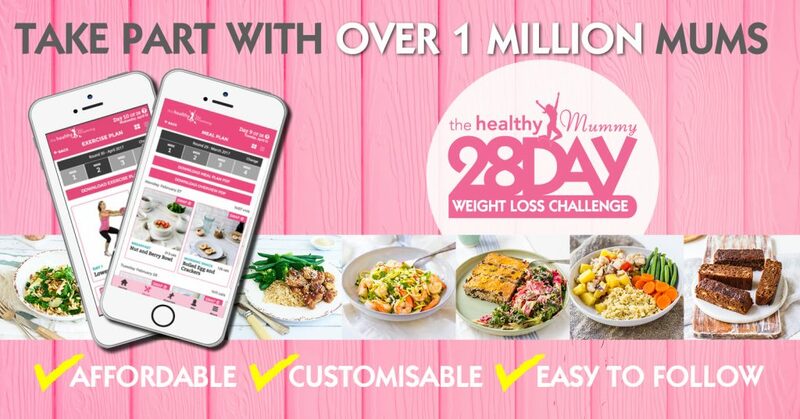 How you can join Caren on the 28 Day Weight Loss Challenge! If you are inspired by Caren’s before and after pics and want to take charge of your own health and weight – then join our 28 Day Weight Loss Challenge TODAY.